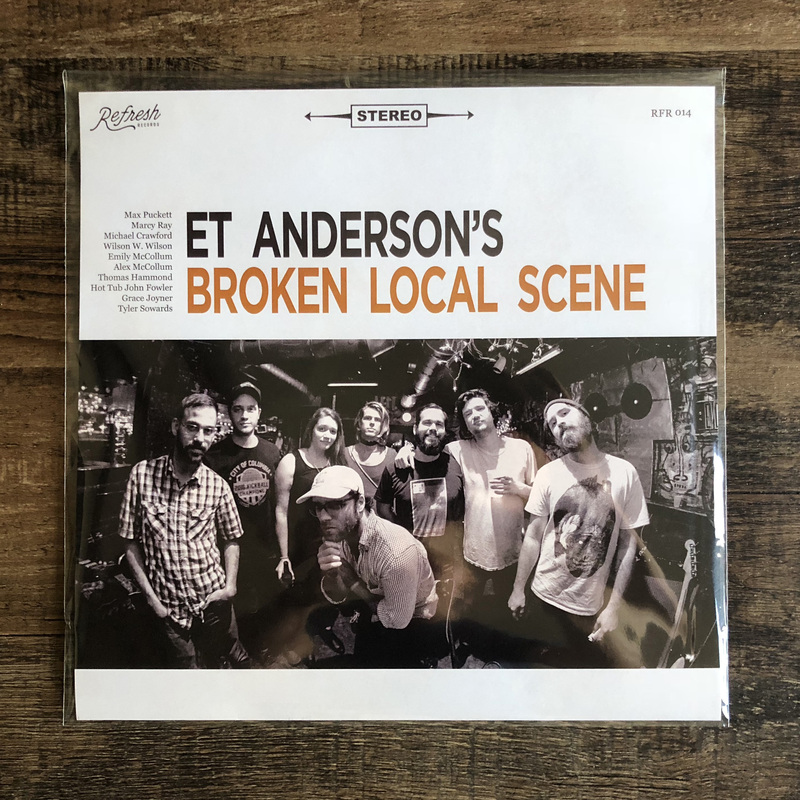 This past May, ET Anderson arranged a performance celebrating the music of a modern classic, Broken Social Scene. Joined by Max Puckett and Marceline Ray of Ugly Chords, Emily McCollum of Stagbriar, Grace Joyner, Thomas Hammond of King Vulture, and Tyler Sowards, the group performed "KC Accidental", "Ibi Dreams of Pavement (A Better Day)" and "Lover's Spit" to an intimate crowd in Columbia, SC. 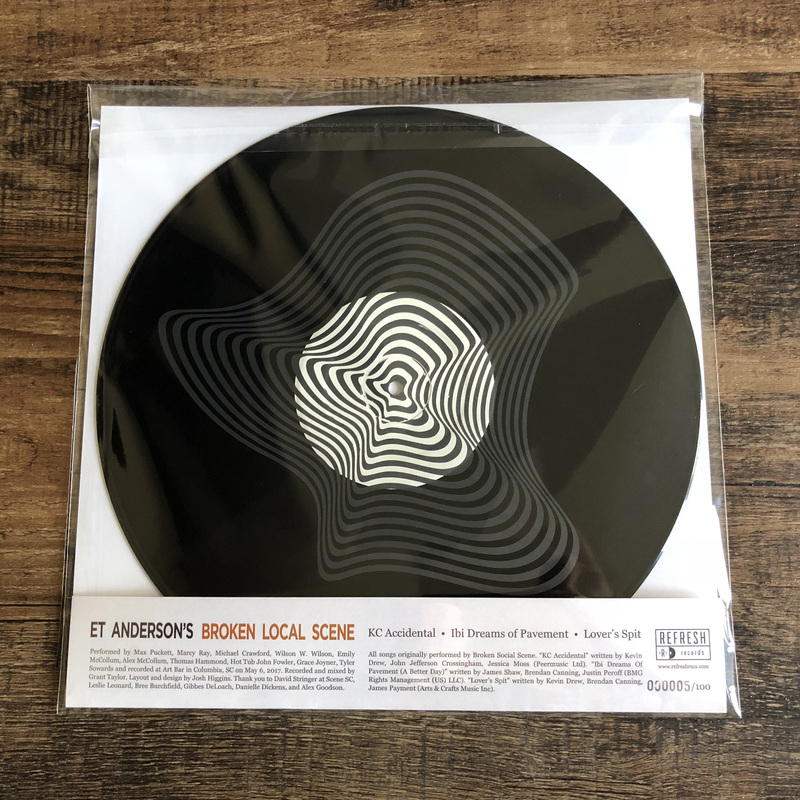 To our happy surprise, we were able to secure licenses to bring this performance to vinyl and we're very excited to announce that this release will be available next week! Pre-orders are live now and limited to 100 hand-numbered 12" records with screen printed b-side.